The Glass Warehouse provides an extensive range of toughened glass products including balustrades, partitions, painted splashbacks, shower screens, doors, shelves and more; as well as fire-rated glass, laminated glass, crackle glass and toughened laminate glass. They have built up an enviable reputation for providing high quality bespoke toughened glass with unbeatable lead times (same day delivery service if ordered before 9.30am and within the M25 area). The Glass Warehouse approached us with a view to increasing their exposure within the Glass Industry. 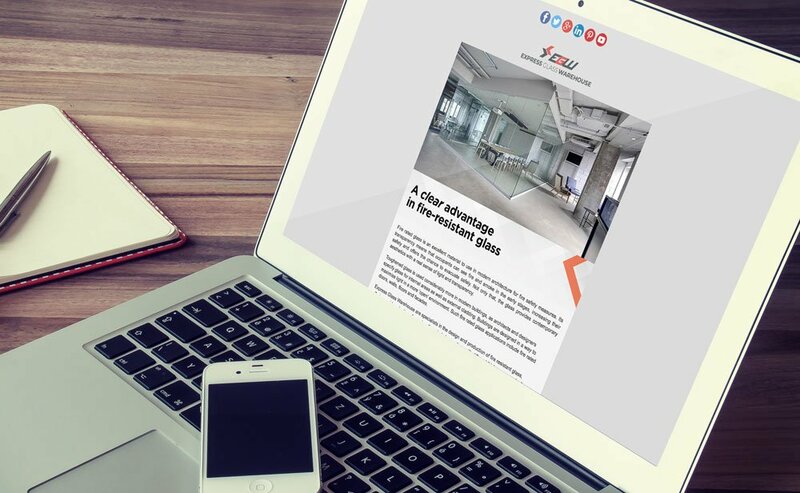 With a carefully crafted content strategy forming the backbone to the campaign, we created a series or targeted emailshots, blog posts, thought leadership articles, and creative advert designs, which were all in alignment with the company’s business goals – to increase enquiry levels, brand awareness and ultimately sales. 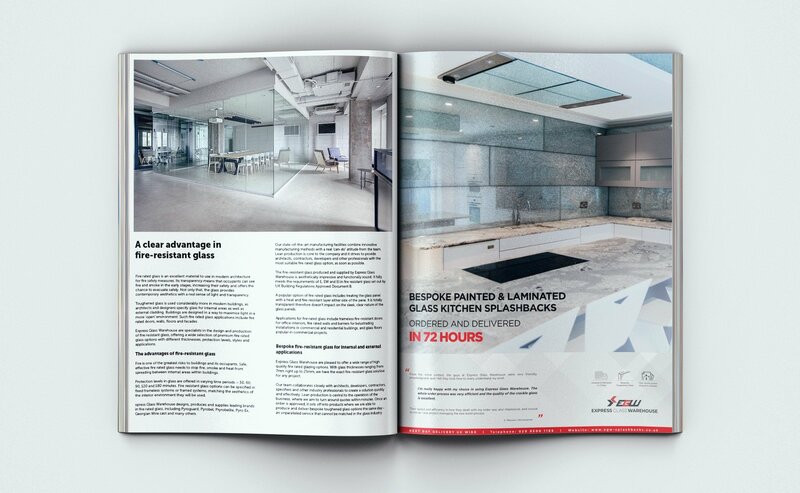 Our close relationships with the Glass & Glazing and KBB trade press enabled The Glass Warehouse to secure advertising and PR coverage at very competitive prices. 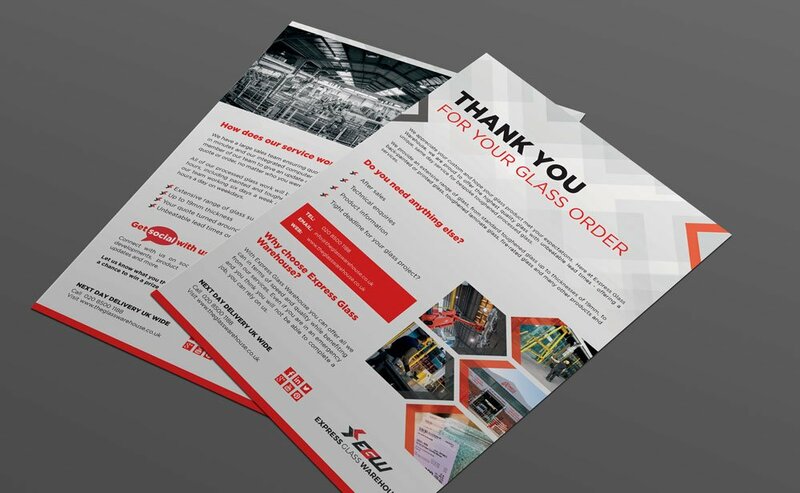 The marketing activities we carried out for The Glass Warehouse brought about real tangible benefits. Website traffic took a noticeable upturn with targeted and engaged users visiting the site. The company also noticed an increase in enquiry levels, which almost always followed content releases and distribution. 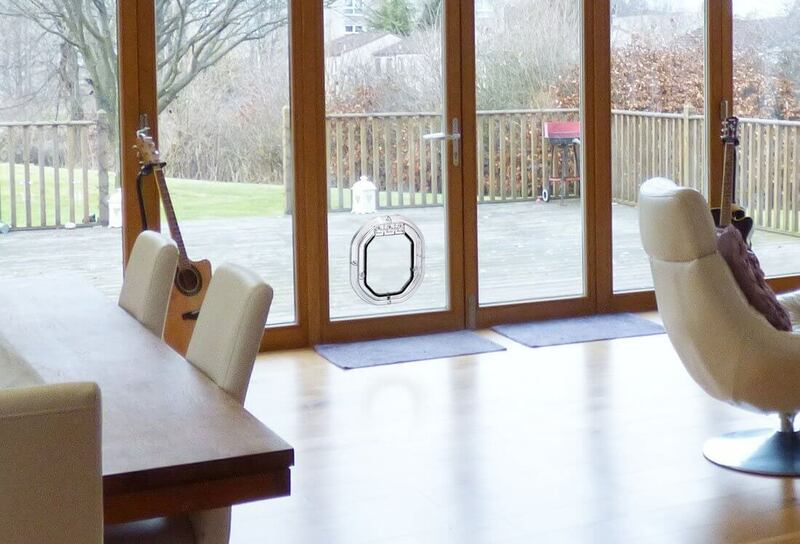 ``The guys at Time54 have really helped us to increase our exposure within the Glass Industry. We have seen an increase in website traffic and enquiry levels, which have been helped by a PR campaign, emailshots, advertising design, and planning and negotiating advertising space.